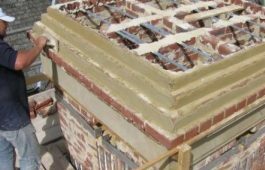 Whether you require design advice at the planning stage or require a new chimney design for retro-fit to a property, our expert chimney design engineers will supply a solution. Do you want to introduce a wood burning stove to your household? Need advice about the best system for your needs? 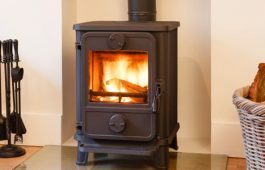 Speak to us about our professional wood burning stove supply and installation services. Professional installation of Isokern pumice and flexible stainless-steel chimney liners for domestic households and commercial clients. 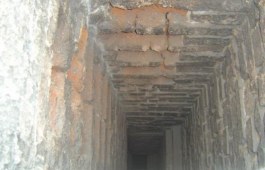 If your chimney is damaged or is showing signs of age it may become unusable or dangerous. 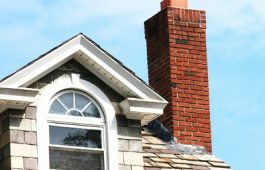 Speak to our experts about our comprehensive chimney repair and restoration services. Professional chimney cowl and ventilator cap installation service. 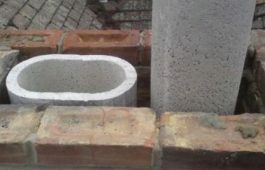 We assess the requirement and select and provide an appropriate chimney cap, and ensure that it is fitted and secured correctly. 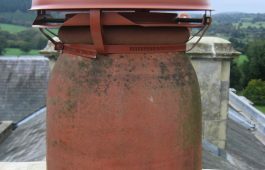 Proper maintenance is essential to ensure efficient and safe operation of a chimney or flue. 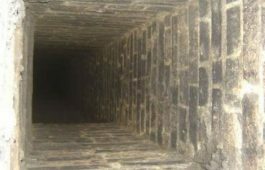 Our qualified engineers perform comprehensive chimney maintenance services. 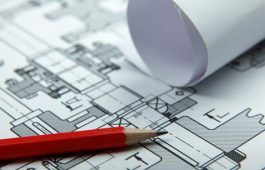 Chimney design consultancy services for architects, designers, building professionals and self builders, and encourage the careful planning of flueways and materials prior to commencement of construction.